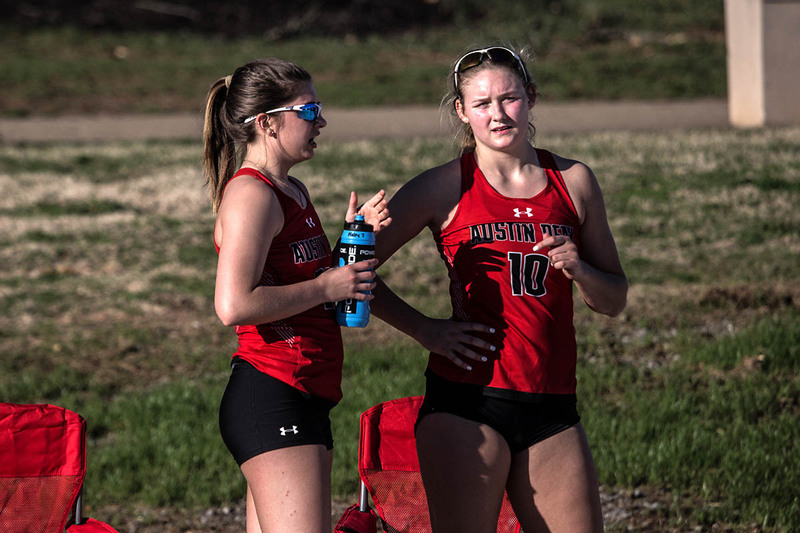 Louisiana-Monroe | Clarksville Sports Network - Clarksville Tennessee's most trusted source for sports, including Austin Peay State University. 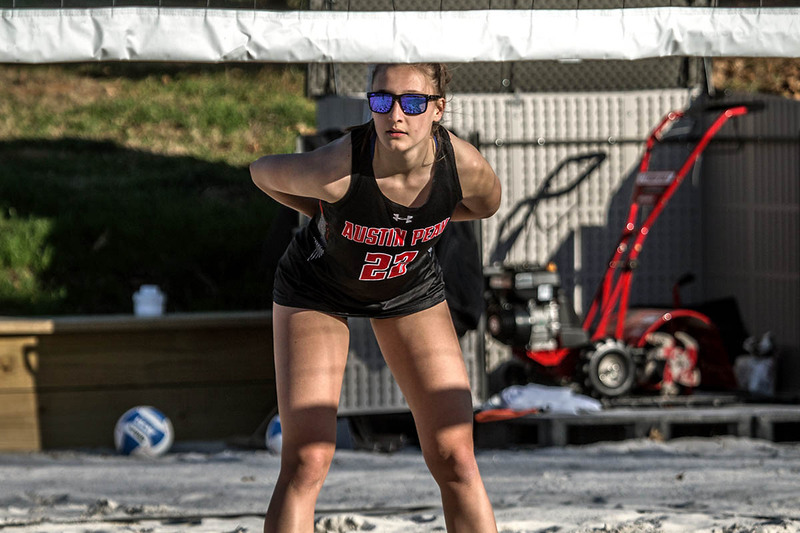 Clarksville, TN – The Austin Peay State University (APSU) beach volleyball team will head south to Tallahassee, Florida to participate in the Seminole Beach Battle, Friday and Saturday, March 22nd and 23rd. 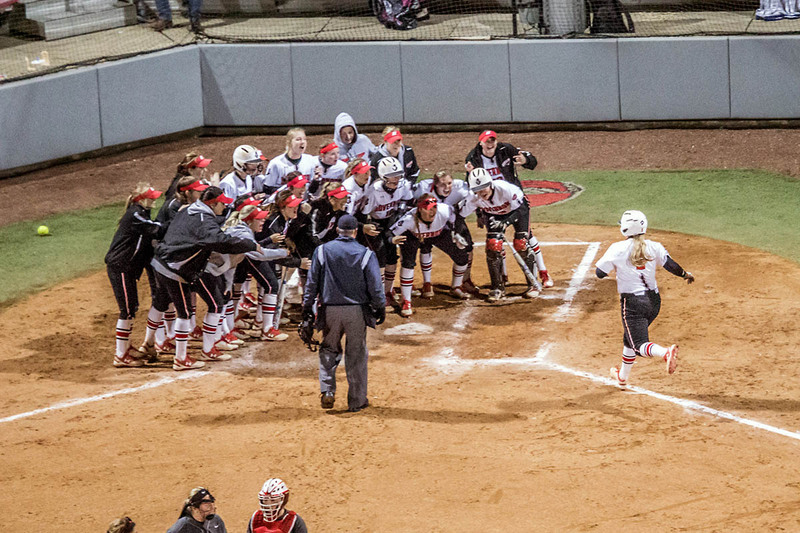 Birmingham, AL – Austin Peay State University’s softball team split a pair of games, on Day 2 of the UAB Tournament Saturday at Mary Bowers Field, dropping the opener to Louisiana Monroe 5-3 before exploding for a 18-4 victory versus UAB in the nightcap. 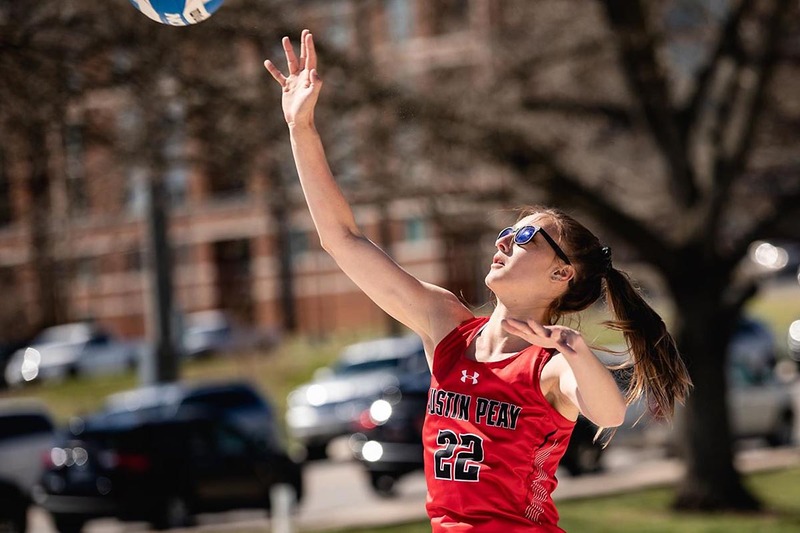 The victory moves the Govs to 3-1 on the season and guarantees Austin Peay a winning opening weekend to their 2019 season, with the tournament concluding Sunday with a, 2:00pm, rematch versus UAB. 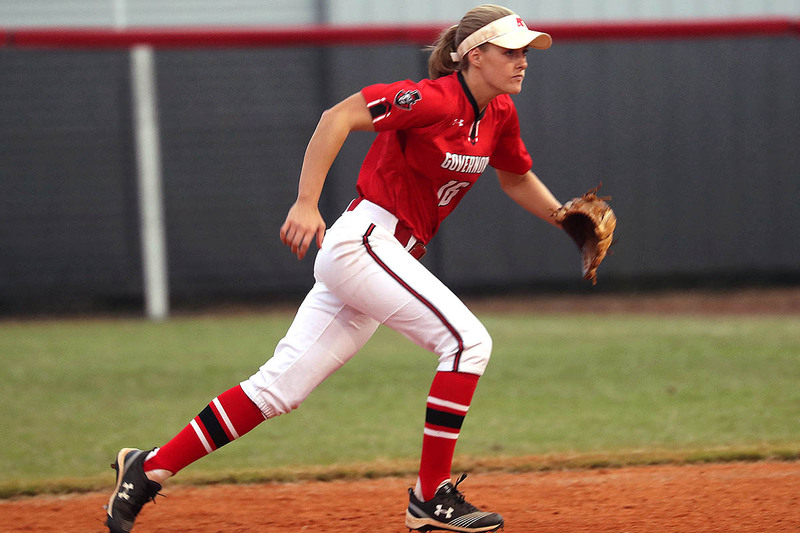 Birmingham, AL – Austin Peay State University’s softball team got the Kassie Stanfill Era off to a great start, Friday afternoon at Mary Bowers Field in the opening day of the UAB Tournament, as they rolled to 10-0 and 8-3 victories over Louisiana Monroe and Wright State. Clarksville, TN – The Austin Peay State University (APSU) softball team will open its 2019 regular season, and 34th season overall, this weekend as it travels to Birmingham, Alabama, to participate in the UAB Tournament. 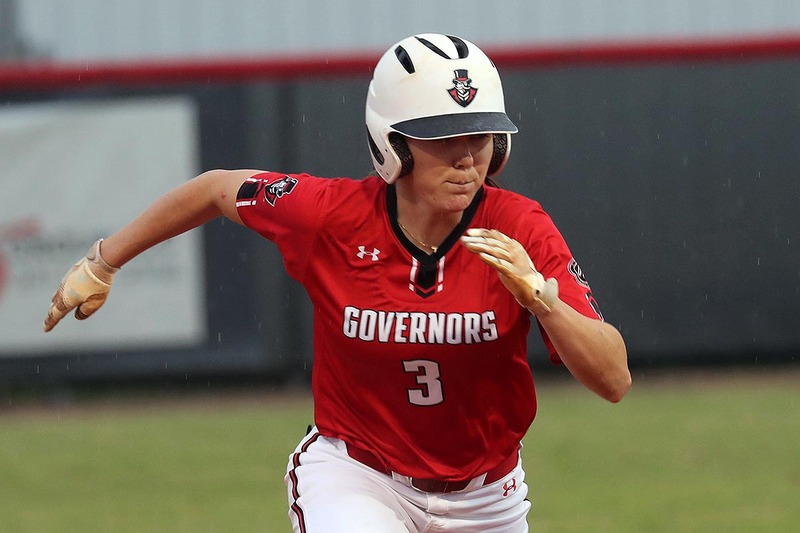 This weekend’s action also marks the first games played by the Governors under new head coach Kassie Stanfill, who was named the program’s 10th head coach in August 2018 after serving as an assistant coach at Louisville. Clarksville, TN – Coming off second and third place finishes in its last two tournaments, Austin Peay State University women’s golf team will look to continue its strong fall tournament run hosting 10 other teams, October 1st-2nd at the 6,038-yard Clarksville Country Club in the 20th Annual F&M Bank APSU Intercollegiate Golf Tournament. 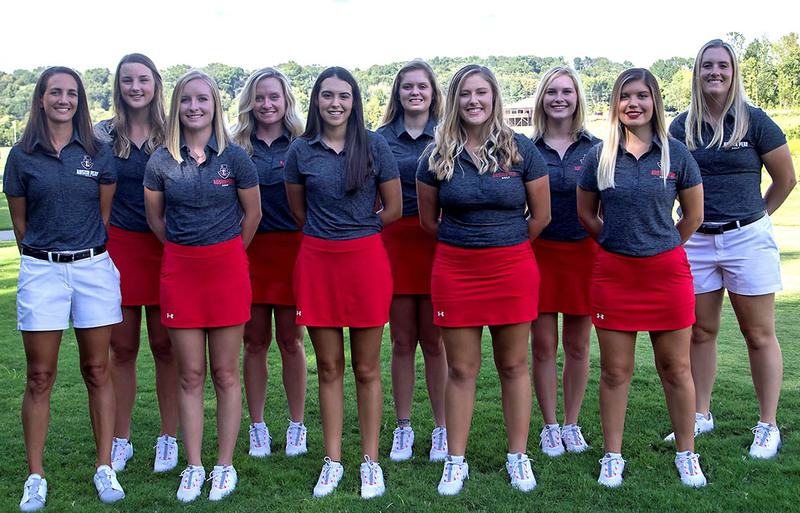 The 54-hole event – 36 holes of play on Day 1 and a final 18 holes on Day 2 – will begin with an 8:00am, shotgun start with the Govs being joined in the tournament field by Louisiana-Monroe, North Carolina-Ashville, Radford, Findley, North Alabama, Belmont, Eastern Illinois, Morehead State, Murray State and Tennessee State. 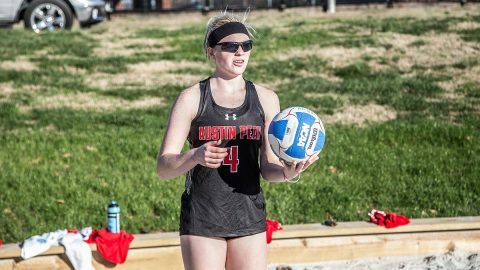 Covington, LA – Austin Peay State University beach volleyball team opened their second season of collegiate competition with a victory over New Orleans, Friday, before falling to Louisiana-Monroe later in the afternoon. 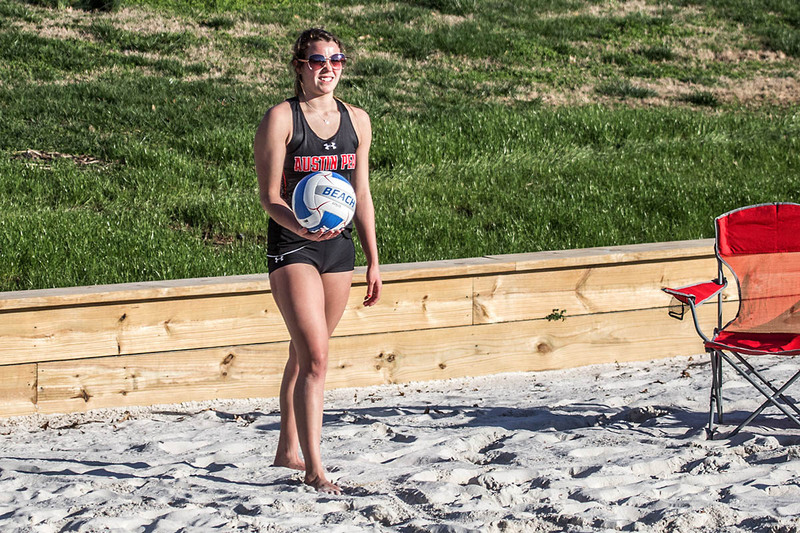 Clarksville, TN – Austin Peay State University beach volleyball team kicks off their sophomore season with a five-day southern state road swing. 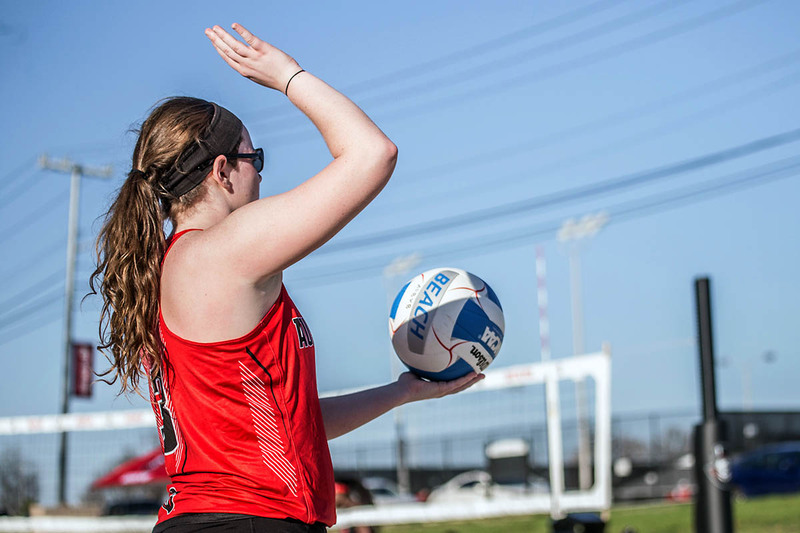 The Governors will make the trek down to Covington, LA to compete in the New Orleans Invitational, with matches against New Orleans, Louisiana-Monroe, Houston Baptist, and fellow Ohio Valley Conference member, Jacksonville State.